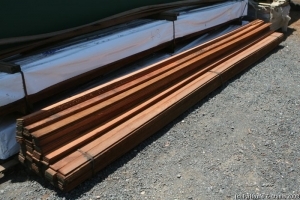 Flexible timber edge 75mm x 10mm (approx) used for lawn and garden bed edges. Approx. 4.8m long per piece.